September is also Illinois Wine Month according to the Wine Lovers Calendar. I have to admit that I have been to Illinois plenty of times in my life, both for fun and for work, but I have never had a wine produced in Illinois. I am sure that part of it is because I was always in the Chicago area and they have some spectacular restaurants, and that back in the day, the concept of local produce and products was not as popular as it is today. Most of the restaurants that I frequented were proud of their cellars and the deep pockets that they used to procure wines that they thought would be complimentary to their cuisine. I had to do some research on the State of Illinois regarding winemaking and wineries. At one time Illinois was considered the fourth leading area for wine production, but the Volstead Act or Prohibition, which devastated the wine industry across the country. Illinois has recently grown again with new wineries, since the latitude it shares coincides with Napa and Sonoma Valleys. The major difference is the extreme winters that Illinois can suffer through, so one finds many of the Cold Hardy varietals planted there like Chambourcin, Seyval Blanc, Marechal Foch and Vignoles; similar to what one finds in other Mid-West States. There are two AVA regions in Illinois, one being Shawnee Hills that has come quite prolific with wineries and was granted an AVA in 2006. The other AVA is massive and is the Mississippi Valley, but this AVA extends not only in Illinois, but into Iowa, Minnesota and Wisconsin as well. While at the moment I am busted for not being able to have tasted or can discuss first-hand any wines of Illinois, I think of fondness for Illinois, because of all the wine that I have had during all of my trips to Chicago and the surrounding areas. Through the course of my writings I have mentioned many of the great restaurants that I have dined at, because they were on my list of places to try. 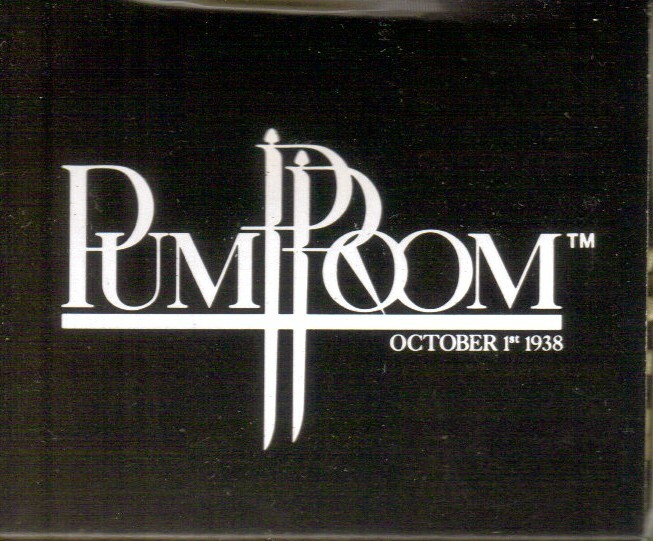 I think of the legendary Pump Room that was in the Ambassador East and glad that I had the chance to dine there several times. 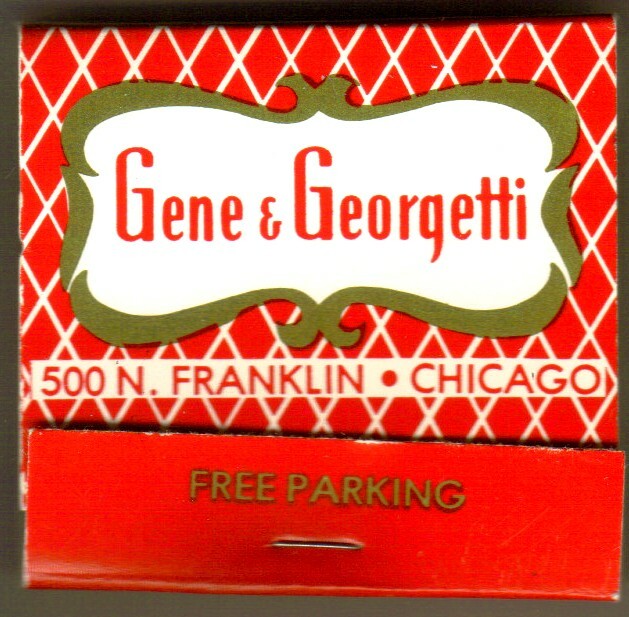 Then there are the great steak houses that one automatically thinks of, when they think of Chicago, like Gene & Georgetti. Great Italian cuisine can also be found in Chicago, like the famed Coco Pazzo, but then there is hardly a nationality that one cannot find a restaurant for, as there is even an Armenian restaurant that I have dined at. So while I have not had Illinois wines, I have had a lot of wine in Illinois. This entry was posted in Wine and tagged Cold Hardy, Illinois, Mississippi Valley AVA, Shawnee Hills AVA. Bookmark the permalink. Take a look at my latest post. I think you will find it interesting.